My office is available for rent part-time. 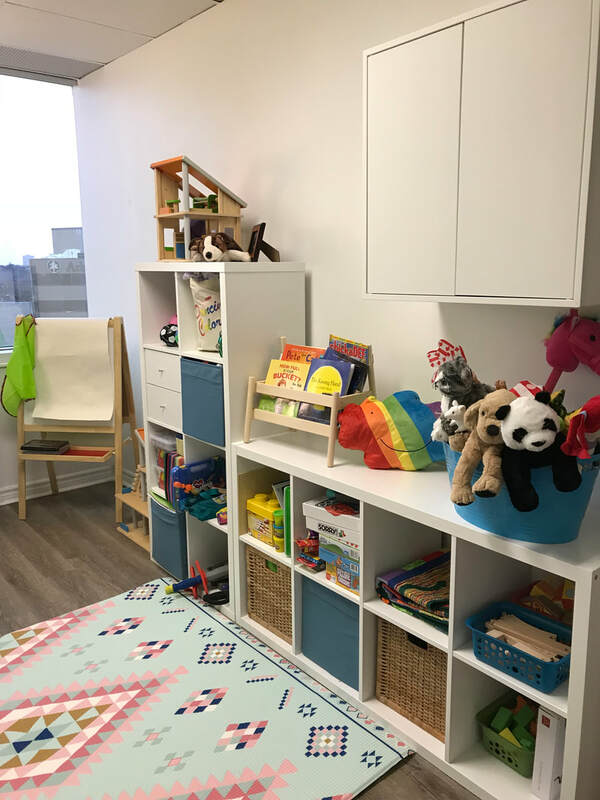 It is furnished and stocked with therapy toys, sandplay supplies, games, arts & crafts and resources for therapists working with children, youth and families. It is a calming and inspirational space to work and play! Ideal for play therapists, creative arts therapists, child and family therapists, psychologists, social workers, speech and language therapists, child life specialists, or other child focused professionals.